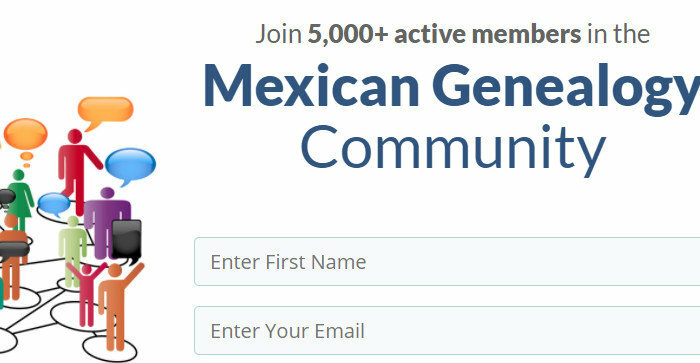 Here are five reasons to join the Mexican Genealogy mailing List. There are several benefits of joining and also there is a very big reason that I want you to join. Let’s start with four reasons to join our Mailing List before I tell you of the main reason. Here are the first four reasons to join our mailing list. 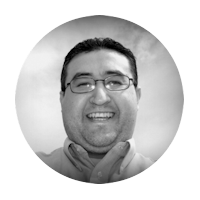 First, Every time we post a new blog post you will get an email in your inbox with a synopsis of it. This will help you quickly determine if you want to read it or trash the email. 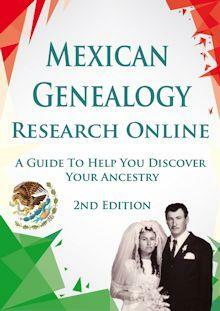 Second, we give you our free resource book titled “100 Resources and Tools to Help you Find Your Mexican Roots“. Why? It’s just a small thank you and because I want you to have a starting point or ideas as to where else to research your ancestors at. Third, I will email you from time to time about DNA deals or any other resources that may be of interest to you. Fourth, Hit reply to my emails to send me a quick message. The main reason is that I want to have your email. Yes, your email. Why? I know that you may just be visiting this blog, or visiting form our Facebook group. 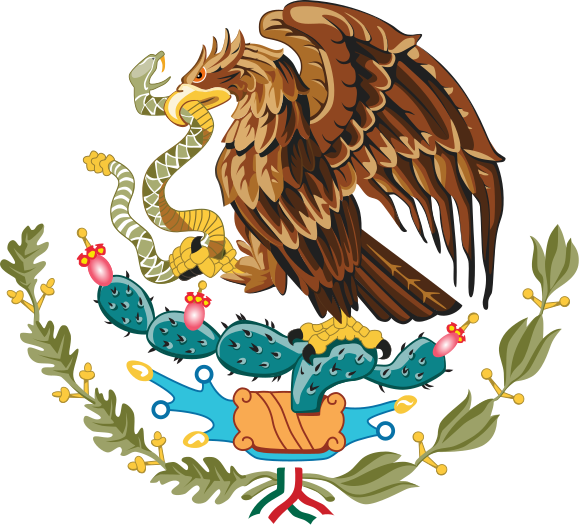 The thing is if my website ever disappears and or Facebook shuts our group down I want to have a way of contacting you with the new location as where to rebuild our Mexican Genealogy community. Its taken years to build our community and I have to think in the long run as to how to ensure that it continues. With that said I do hope that you join our mailing list today. Signing up is very easy, all you have to do is enter your name and email address. 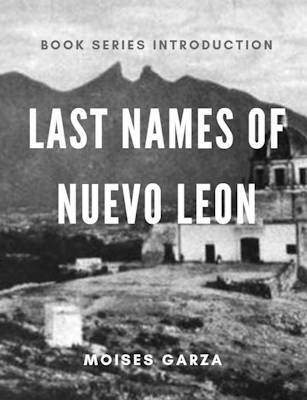 By the way, thanks in advance for joining our mailing list.